Well, Warped Tour is official over and today was the announcement of a lot of Fall Tours. The day after Warped Tour is like Christmas for fans. We get to find out about all the fall tours and there are many more tours being announced this week. Now that Warped Tour is over, how about we take a quick look at a video recap of our Warped Tour coverage made by Rockin Ryan. What fun times and we are already looking forward t next year. 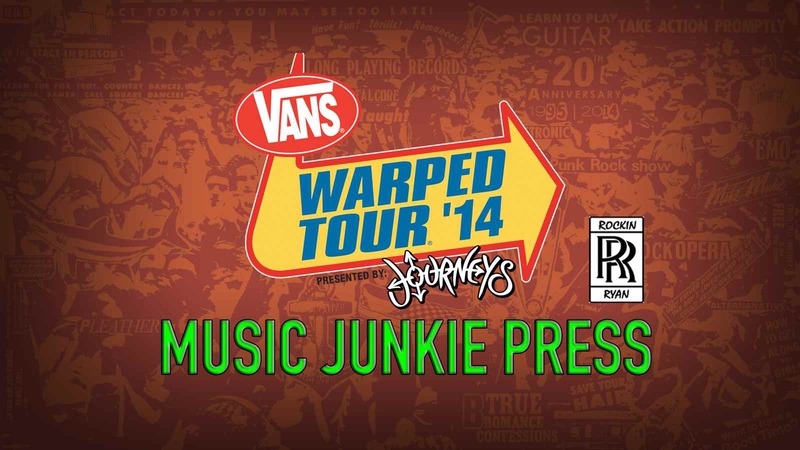 In case you missed any of our Warped Tour interviews, check them out below along with links to our Warped Tour articles. Thank you and hope you had an awesome time at Warped Tour. Special thanks to Kevin Lyman, Bethany Watson, all the bands and crew!